If there is something Yilin Liu lives by, it is 'always be prepared'. The 18-year-old recently scored 100 per cent on her Foundation Year – the first student in Monash College history to achieve this feat. If there is something Yilin Liu lives by, it is 'always be prepared'. The 18-year-old recently scored 100 per cent on her Foundation Year – the first student in Monash College history to achieve this feat. 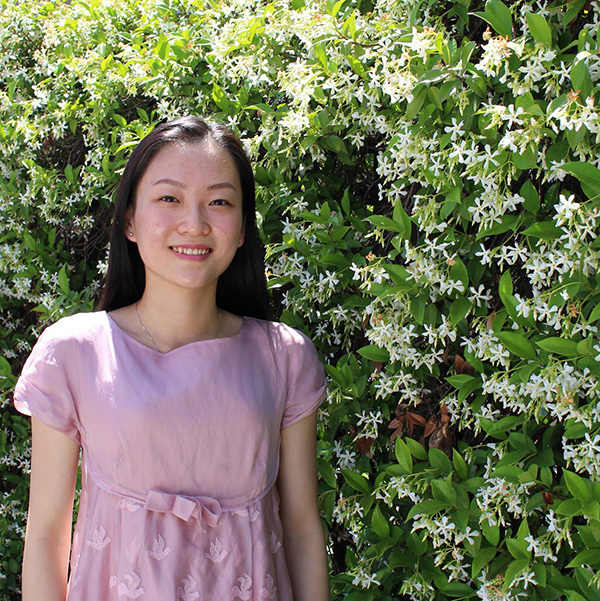 Since moving to Australia in 2014, Yilin has experienced a different way of life. But this also requires careful time management. Yilin encourages other students to take advantage of Monash College teachers to increase success at school. For Yilin, the practical experience has also helped her in her studies. In 2016, Yilin plans to study a Bachelor of Pharmacy, following in the medical footsteps of her grandparents, who are both surgeons.